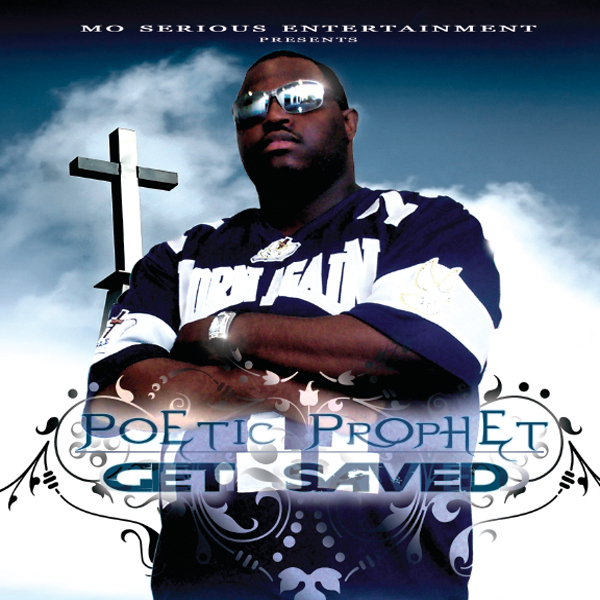 Get Saved Volume 2 is Poetic Prophet’s second full length studio album. 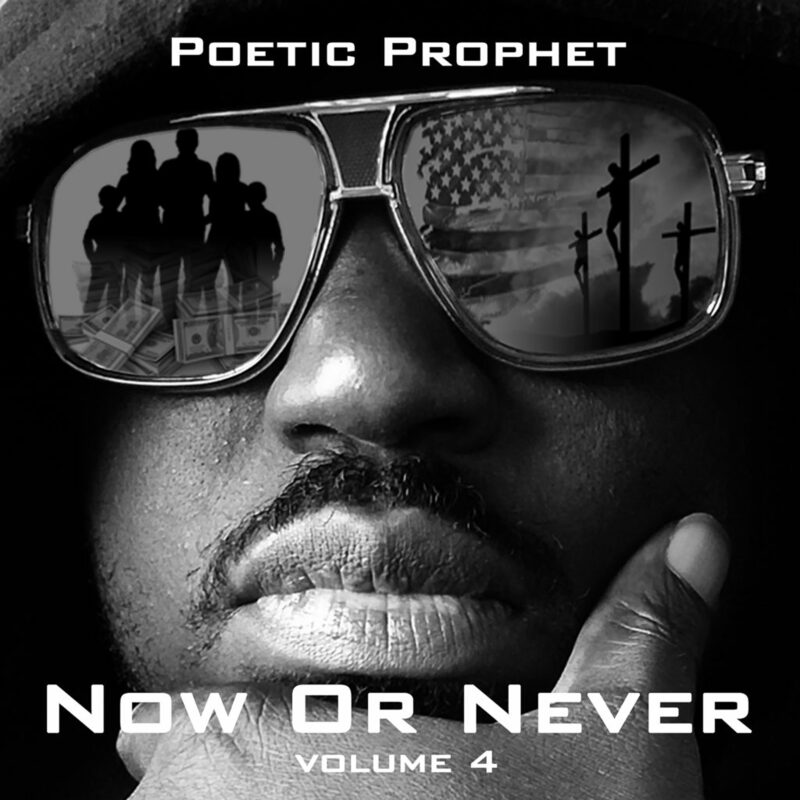 Released in 2007, Poetic was at a turning point in his life, career and ministry. This project is a look into how he dealt with it by believing in the Word of God. He realized he was blessed because he had a relationship with Jesus, throughout everything he was going through. It became necessary to encourage others to get saved so they could be blessed as well. 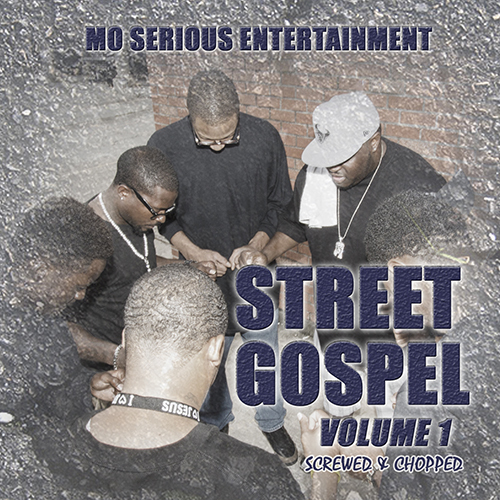 Street Gospel volume 1 is the first screwed and chopped mixtape by Mo Serious Entertainment. 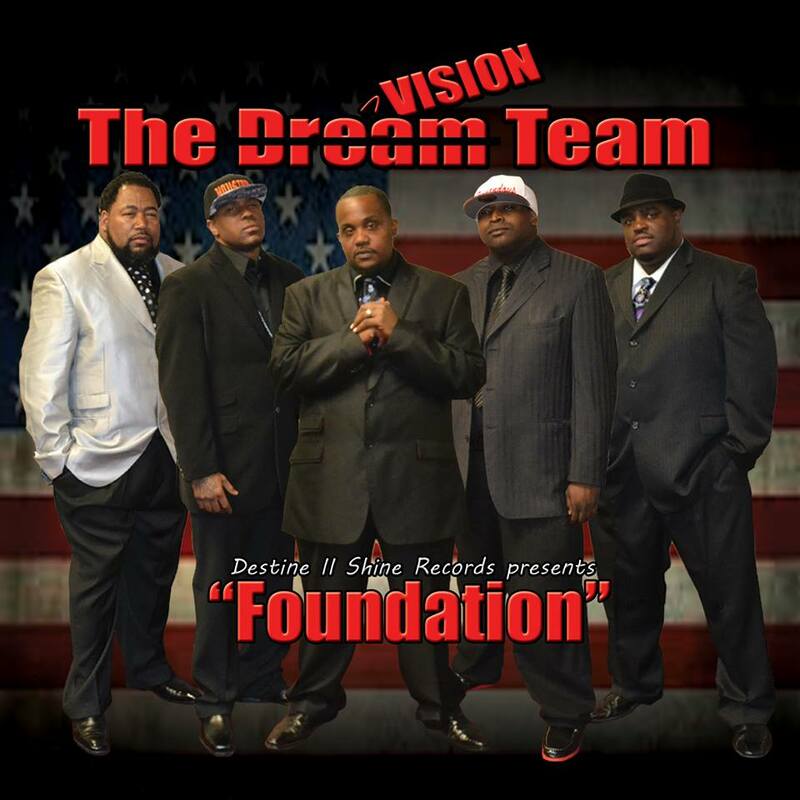 It features a collection of songs from various MSE projects including Highly Favored volume 3, Untold Stories, God Bless The Feet, Have Mercy, Retributionand Young & Saved. DJ Ice 1 did the mixing, screwing and chopping of the project. It is available for FREE download. Get your today! 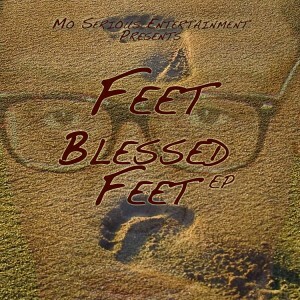 God Bless The Feet is the first full length studio album from Mo City’s own George Simpkins, also known as Feet. It was preluded by the Blessed Feet EP. 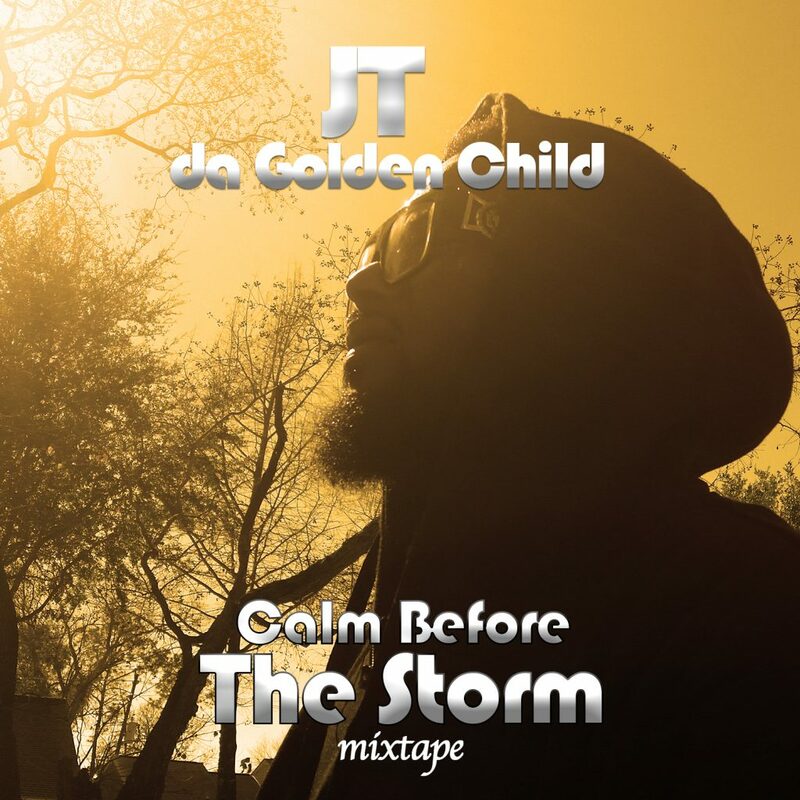 GBTF is 17 tracks for pure fire as Feet spits over down south, west coast and trap beats telling the story of Jesus Christ with his personal testimony. 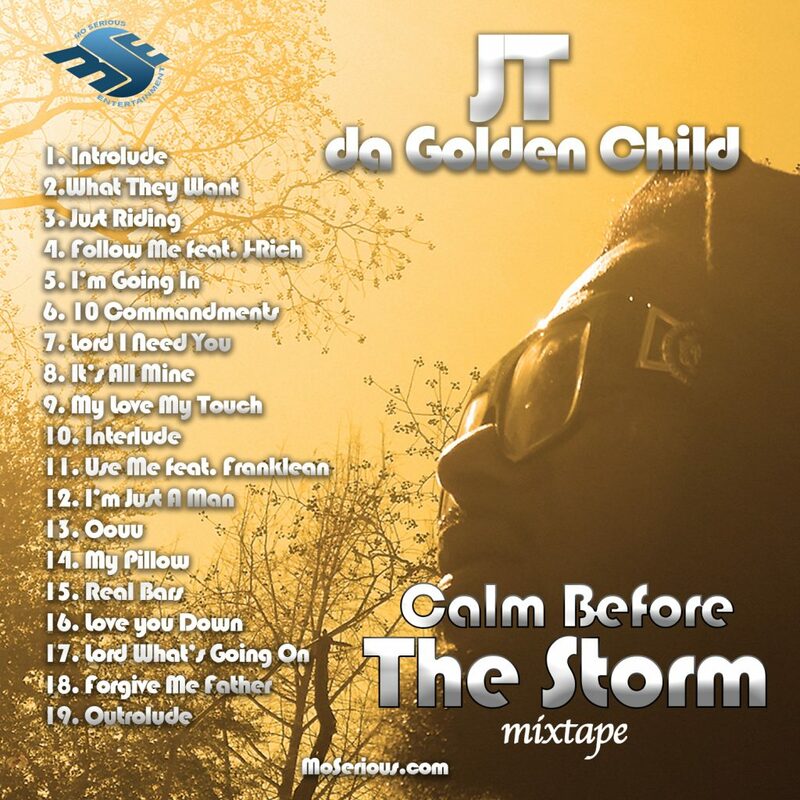 Click any of the links below to purchase a digital copy. God Bless the Feet was inspired by the Scripture Roman 10:15. 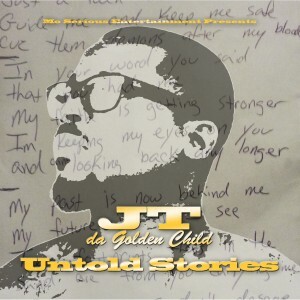 I have been a part of countless mixtapes including Hardhead World and Representing Hardheads, endless solo songs including My Verse is Fire and Never Count Me Out and many features including Understanding by JT the Golden Child, If I Didn’t Pray and Wave Yo Hands To Jesus by Poetic Prophet. God Bless the Feet is my solo project. 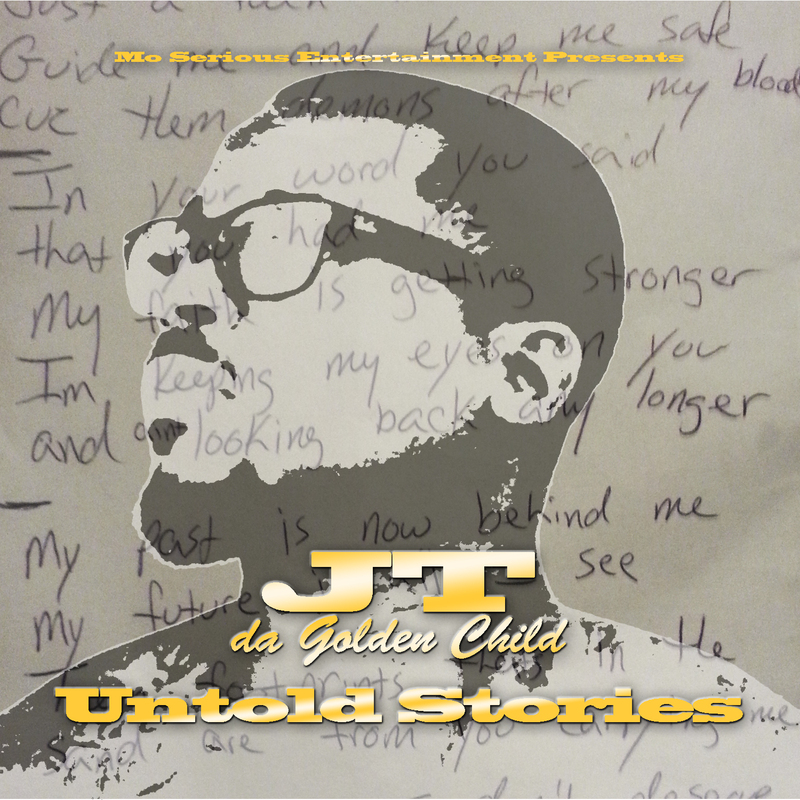 The majority of the album was written before I received the beats, then rewrote once I found the perfect beat. All the lyrics on the album where written to lift up Jesus, witness about Jesus, or testify about the greatness of Jesus. While writing the album I wanted the lyrics to stand with secular songs, but still holy. Many of the songs are testimonies telling firsthand how Jesus helped me. While other songs on the album, paint a picture or tell a brief story. I wanted the lyrics as vivid as possible to make sure that the message of the song was understood clearly. All songs on the album are very lyrically. On God Bless the Feet, I wanted to let the world know that Gospel rappers can rap. God Bless the Feet took over a month to record. All the songs were recorded at Mo. Serious Studios. The studio sessions were closed session. Only select people, outside of the artist on the album, were allowed in the studio while I was recording. I wanted to keep a positive and holy atmosphere without outside interruptions. I believe that was important to keep such atmosphere while recording this album. 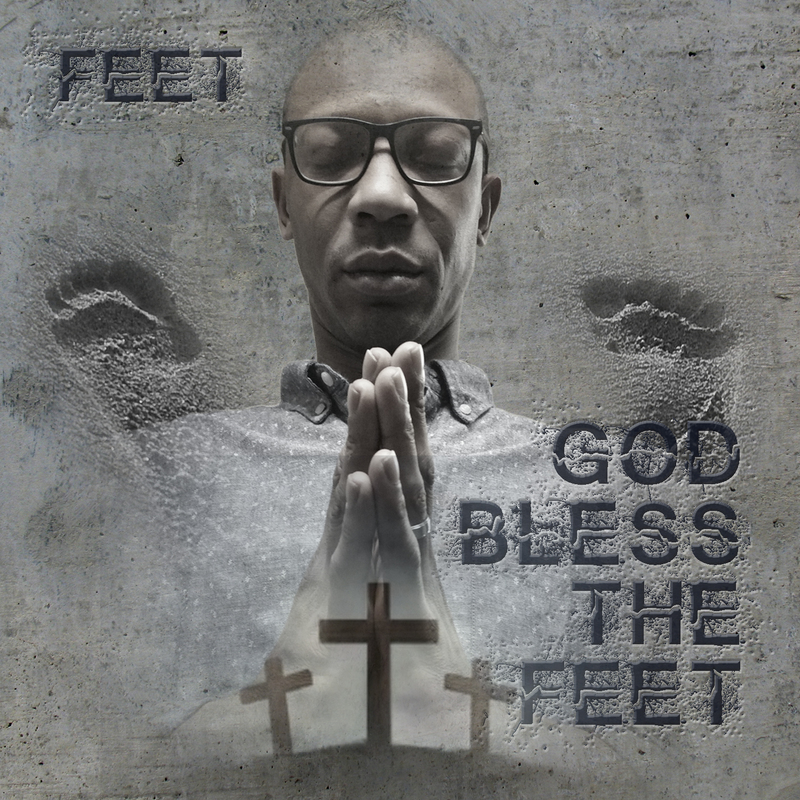 God Bless the Feet is a collection of Gospels raps filled with lyrics and bars proclaiming the greatness of Jesus. I tried to spread the Gospel on every song. The purpose of the album is to reach the non-believers and tell the them the Good News, to encourage the believers with songs of praise, and to raise the level of Gospel Rap. Weather The Storm is the first single from the Foundation project. Check the visual. 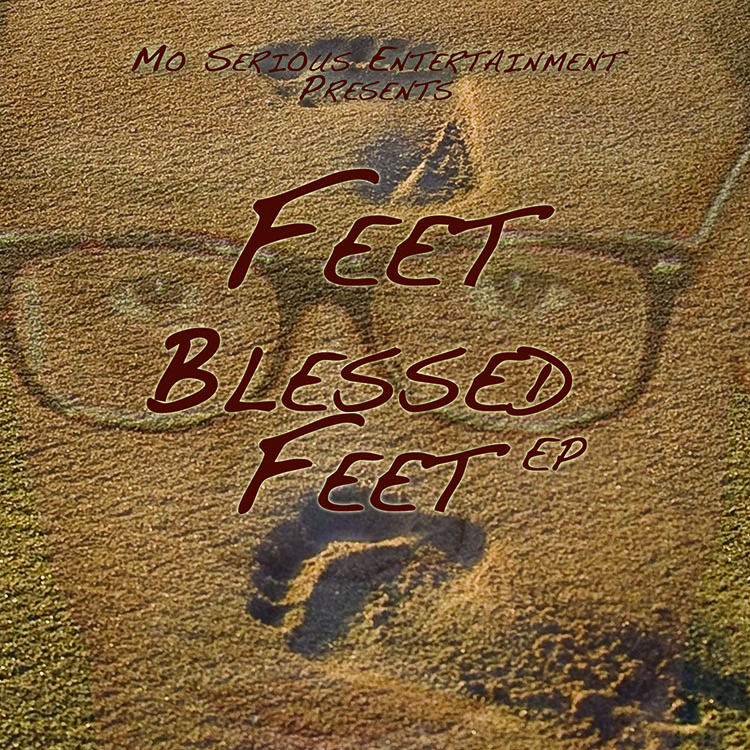 The Blessed Feet EP is the first release and preview of what’s to come on Feet’s, God Bless The Feet album. It is 5 songs that will truly bless you and leave you anxiously waiting for the full length GBTF album. 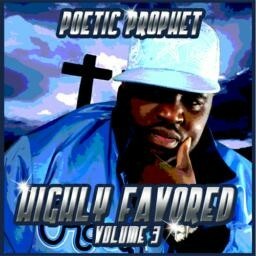 Highly Favored volume 3 is Poetic Prophet’s 3rd full length studio album that features the hit singles, “Walk Like Christ, Patiently Waiting and Love Triangle. It includes features from Mo Serious artist JT & Feet as well as Trinity, HAM, Angela Rice, Robert Fleming, Educator, Immortal and more.